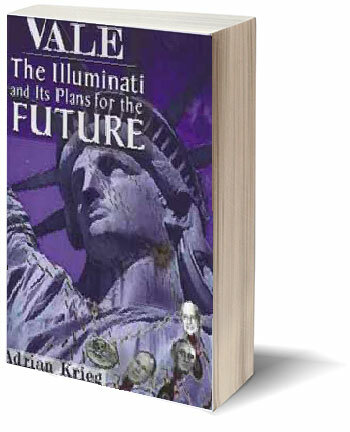 Vale is the diminutive work on the plans of the Illuminati and their sisters the communists and Zionists. The book clearly demonstrates that the philosophies and plans of all three are in fact identical. It shows that Adam Weisshaupt (Spartacus Illuminist name) the founder of Illumonism was the author of the principles of the communists and was plagiarized by Karl Marx at the turn of the 20th century in London England. It shows that all leading communist officials as well as planners of the 19th and 20th centuries were Zionists and remains so to this day. The plans for world conquest by the Illuminati are aired in detail.